Step into the South American food culture at Baro and feel like you are in midst of one of South America’s exotic neighbourhoods. Located on the trendy King St., Baro in downtown Toronto is the right place for you to go for your next event. Baro is not only a place for having dinner with your family, it is also a great venue for your next event with three floors to choose from. 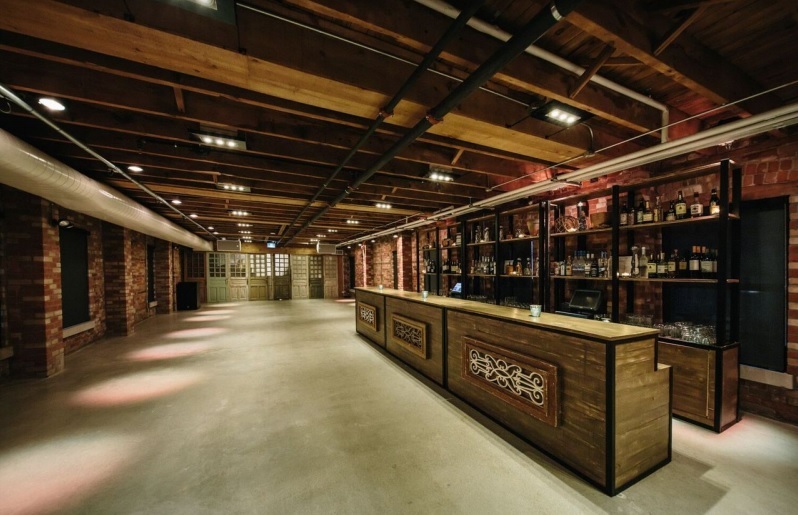 The main floor can accommodate intimate group gatherings of up to 25, the second floor which features the lounge (and a secret speakeasy called Escobar) can hold up to 70 guests, perfect for personal or working functions. In the Loft, the largest of the spaces at 1,850 square feet, on the very top floor away from the hustle and bustle of busy King St. are where the larger events are held. This open and airy space with brick and exposed beams and a fully functioning wet bar a can hold up to 210 guests and be decorated in any which way desired. There are also plans to open a rooftop patio come spring time. The menu at Baro is filled with tasty mains and appetisers no one can, or should, resist. Baro offers an in-house catering service by chef Steve Gonzalez. Or you are welcome to choose from one of the many catering services Baro recommends, such as Encore Catering, The Food Dudes Inc. or, our favourite, Citizen Catering. Almost every kind of event can be celebrated here, from art galas and film and photo shoots to private dinners, weddings and birthday parties. Don’t miss the opportunity to book your event now at Baro. EQ3 has got their new showroom up and running in Liberty village.